Our friends at Toronto Vaporizer were supremely excited about a new vaporizer they just got in stock. 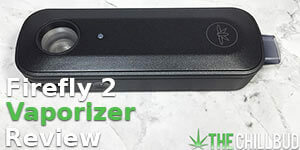 The Utillian 720 answered the call for a high quality convection vaporizer that doesn’t cost an arm and a leg. 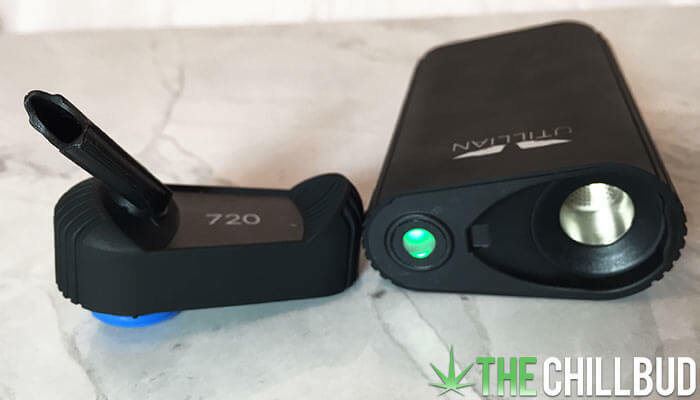 Utillian has been around for a few years now, but the 720 is their newest vaporizer, and we’re stoked to be among the first to review it in detail. 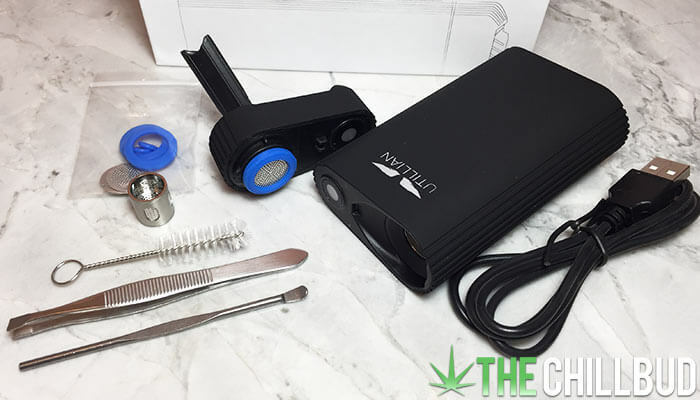 The Utillian 720 comes in at $219.00, boasts a high capacity oven and can efficiently vaporizer herbs as well as wax concentrates. It has 4 pre-set temperature settings to choose from, but the Utillian also features an ‘Enhanced Heating Mode’. When the button is pressed down for 5+ seconds, the temperature is boosted by 5° C.
‘Function and Form’ is written right on the side of the box, the only other text is the name of the vaporizer itself. 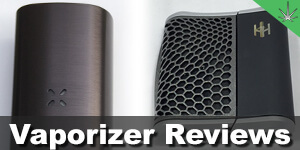 Utillian kept it very simple and clean, reflected in the packaging as well as the vaporizer; plus there are magnets! The first thing you’ll notice after the minimalist design is the fact that this vape is pretty large. Standing ~4.5” tall, 2.5” wide and just over an inch deep the Utillian 720 is a classic box vape size and shape. The size of the Utillian means it can offer a battery that runs for 90 minutes per charge and a pretty large oven, but it’s anything but inconspicuous. One aspect of the Utillian 720 didn’t jive with me, and it didn’t seem to fit with the rest of what the Utillian was all about. The swivel straw mouthpiece seemed a bit out of place and it seems like it has a high risk of being snapped off (even though it’s press fit). Aside from the o-rings, the oven and vapor path is stainless steel up until the plastic mouthpiece. I didn’t experience any flavor leaching or smell when vaping on the highest temperature though, so it’s hard to really complain. One button operation and magnetic oven lid make this vape a pleasure to use. Utillian made great use of the abundant space, the oven has a sort of funnel built around it to help make loading the oven easy and mess-free. Even the magnet used to hold everything together feels large, as it’s one of the more powerful magnets we’ve ever seen on a vaporizer; and we love it! 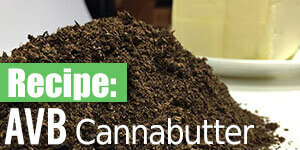 The Utillian 720 is capable of vaporizing both herbs as well as wax concentrates. That being said, I’d treat this as an herbal vape primarily. The overall wax experience wasn’t terrible or anything, but a $50.00 pen would do as good, if not a better job. 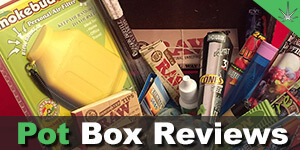 The herbal vaporizing function was top notch though, performing as well as many of the top rated models we’ve tried. Heat distribution, vapor quality and resistance were all really great. 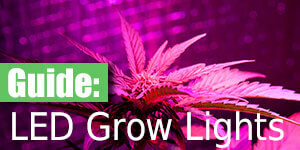 When the herb is packed loosely to the top of the oven there is no need to stir halfway through a session. The herb was surprisingly uniform in color from the middle to the edges. A full oven provides some dense, flavorful hauls but you’ll need to brush the screen off between each use to capitalize on the well-structured vapor path. Really simple to operate, load and clean. 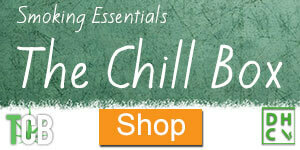 I always love to see magnets, especially powerful ones that make the whole vaporizing experience that much simpler. 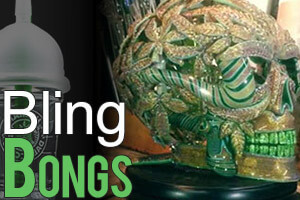 Vapor quality exceeded our expectations, it was right up there with some of the best. The plastic mouthpiece threw us off at first, but at the end of the day it didn’t affect the vapor quality or taste. If you’re ok with a portable vaporizer that’s on the larger side, the Utillian makes great use of its space. Good battery life, sizable oven and a vapor path that doesn’t feel restricted are all luxuries that aren’t always available in smaller models. The Utillian 720 feels really solid, and there is very little to go wrong aside from my paranoia of breaking the straw. A matte black, rubberized exterior give it a rugged and durable appearance, but if anything does go wrong Toronto Vaporizer / Vaporizera gives you a 1-year warranty. I’m going to sound like a broken record, but the plastic straw mouthpiece is the only part of this vaporizer that I would change. It would be fitting on a cheaper model that didn’t exude such luxury and style, there’s such a contrast between the straw and the rest of the vape. Wax performance could have been better, not sure if it’s the canister itself or the temperature settings, or something else entirely. 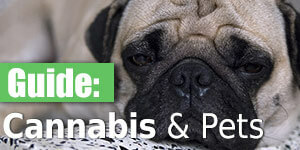 I’d opt for a cheap wax pen if vaporizing concentrates was my jam. Discretion is not something the Utillian 720 is familiar with. If you want to vaporize in public you’ll have to be ok with looking like you’re enjoying a black Capri Sun filled with vapor. 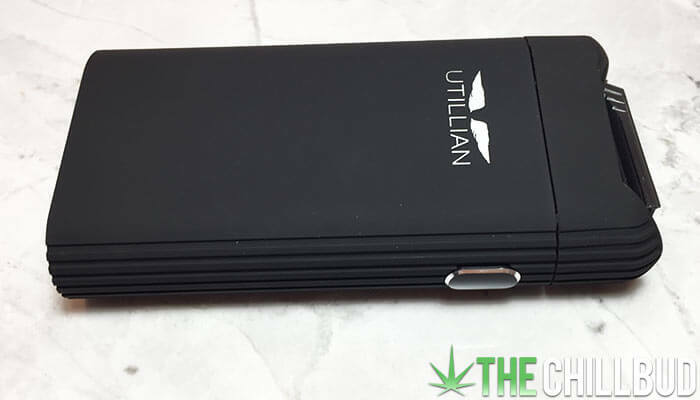 If $219 is in your price range and you don’t mind a large portable vaporizer, then the Utillian 720 is a good choice. I wouldn’t say it’s ‘The Best’ in any one thing, but it is no doubt among the best on virtually all fronts.